Mouse over icon for cash value. 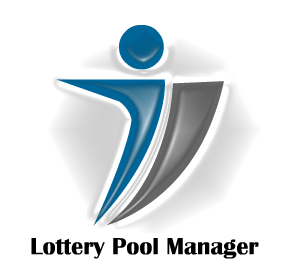 Powerball® is a combined large jackpot game and a cash game. Every Wednesday and Saturday night at 10:59 p.m. Eastern Time, we draw five white balls out of a drum with 59 balls and one red ball out of a drum with 39 red balls. The overall odds of winning a prize are 1 in 35.11. Megamillions drawings are held on Tuesday and Friday night at 11:00PM. Players may pick six numbers from two separate pools of numbers - five different numbers from 1 to 56 and one number from 1 to 46 - or select Easy Pick. You win the jackpot by matching all six winning numbers in a drawing.